Most functional car I've owned! 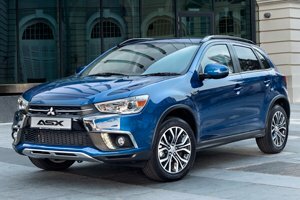 Authorised Distributor Mitsubishi cars are Mitsubishi Attrage, Mitsubishi Eclipse Cross, Mitsubishi Outlander. Parallel Imported Mitsubishi cars are Mitsubishi Fuso Canter, Mitsubishi Fuso Fighter.